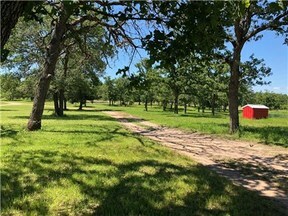 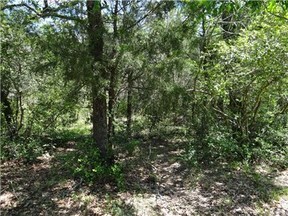 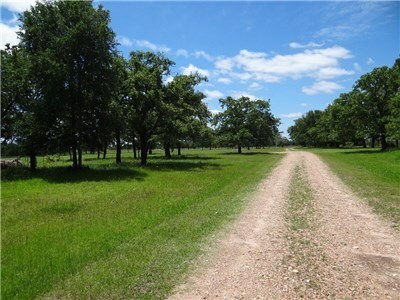 This fenced and cross fenced 44.71 acres would make a great Gentlemen’s Ranch, Horse property,or Weekend Getaway. 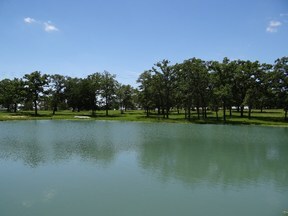 Each pasture has its own stocked pond, improved grass and beautiful tree coverage. 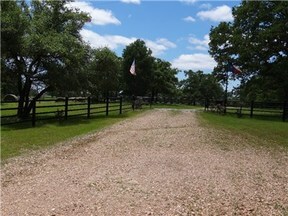 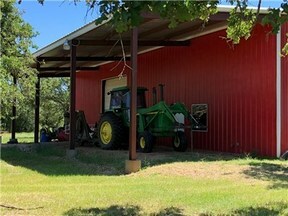 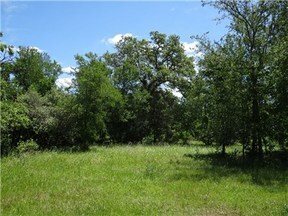 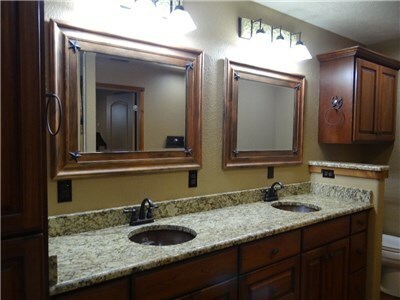 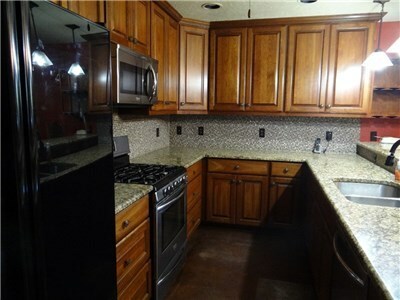 This property is conveniently located just 1 1/2 miles off Hwy 290 for easy access to Houston or Austin. 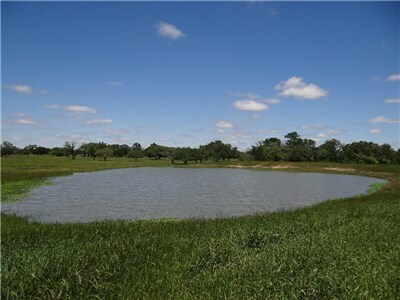 Land: Fenced and then cross fenced, improved grass, wooded, scattered trees Water: Water well, Lee county water available, 2 stocked ponds Barn: 80 x 80 Barn under roof with 80 x 40 on slab. 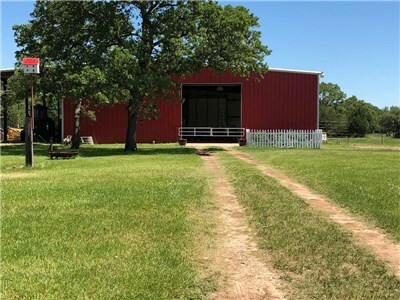 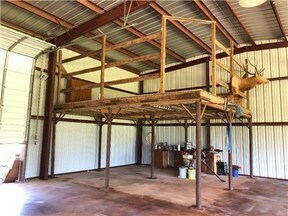 This barn has an 18 x 20 hay loft, 20 x 10 ac tack room/ storage room, enough room for 6 stalls (panels for stalls have been removed) and living quarters. Living Quarters/Barn dominium: 1200 sq. 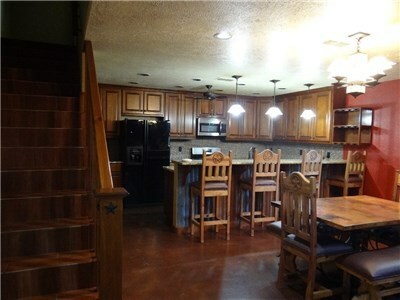 ft stained concrete floor and tile 1 bedroom, 1 and 1/2 bath Central air and heat, tankless hot water heater Granite Counter Tops, Cherry wood custom cabinets, Walk-in pantry, all appliances Master bathroom has double sinks and a walk-in closet with shelves Please call Sherry Harlan 979-716-7051 for any information.